Okay in this post I’m going to dive right in a show you how to use Yahoo Answers to drive free targeted traffic to your website. If its not obvious why you should be using Yahoo Answers, here are few reasons. Okay there are many reason why you should be using Yahoo Answers for the benefit of your website. Tip: enter your user name as something that sounds real, for example Lee Price. This will add credibility to your posts. 3) Click on your name which allow you to change all of your profile settings, add a picture for your avatar (profile photo) but leave all the other details as they are. 5) Click on the answer box and then choose a category related to your website or you can use the advanced search feature. 6) You should now of found some questions that need answers, answer each of these questions as best as you can and include a link back to your website if it’s appropriate (Dont just start spamming links, you need to help people). You will notice that your link is not active after is been posted and this is because you need 200 points before you can post links. But once you reach the 200 point mark all of your links will become active so just keep answering questions. The aim of the game is to have your answer chosen as the best answer, if your answer is selected as the best answer you get 10 points but also that answer is moved to the top of list and get more views than the other answers. 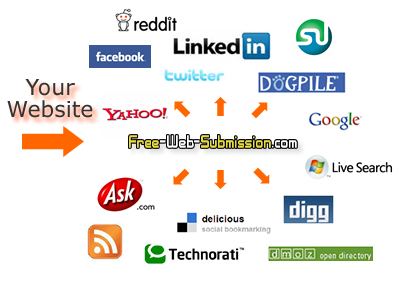 This will start generating traffic to your website. As you can see 200 points is quite easy to achieve. Okay, get answering those questions. I’d love to hear your results using this method to drive traffic, post your comments here.